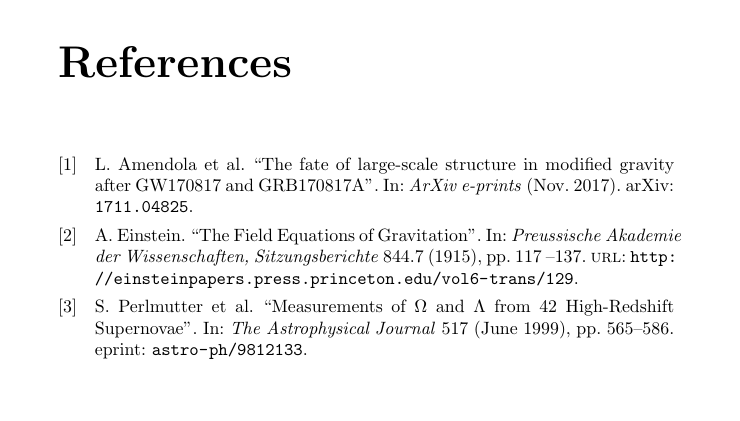 In the latex file given below, I will like to sort references in alphabetical order of the last names (of first author.) Presently, the references are cited as numbers, where the first mentioned citation is assigned number 1 in Bibliography, the second mentioned citation is assigned number 2 and so on. The picture given below shows how the ordering is presently. I will like the assignment of numbers to references in Bibliography (and text in different sections) to be on the basis of alphabetical order of the last names (of first author.) In the above given example the order should be 1.> L Amendola et al., 2.> A Einstein, 3.> S Perlmutter. How can I do that? 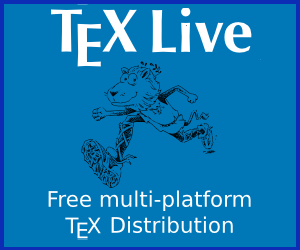 This is my tex file. You've set biblatex with option sorting=none. That will give you references sorted by citation order. If you want them sorted by alphabetical order of the first author, you should use nyt (name, year, title) or nty (name, title, year). But, as nyt is already the default, you just need to omit sorting=none from your biblatex's options.